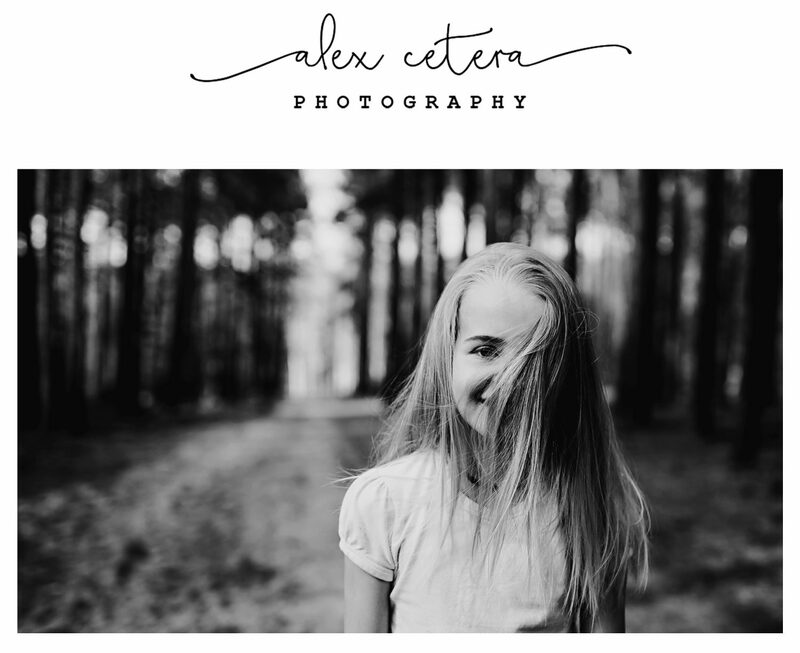 Gemma and David.London children photographer. This pair …a brother and a sister. Both so lively, yet each in their own way. David-so stoic and composed when it came to stopping for a moment to look into the camera, only to disappear behind a hill within a second from hearing the “click” sound”. So elegant with his little bow-tie, yet so adventurous! They are both very cute with lots of personality! How sweet and fun are they?! Lovely photographs!